In our home fall kicks off the busiest time of the year for our family. 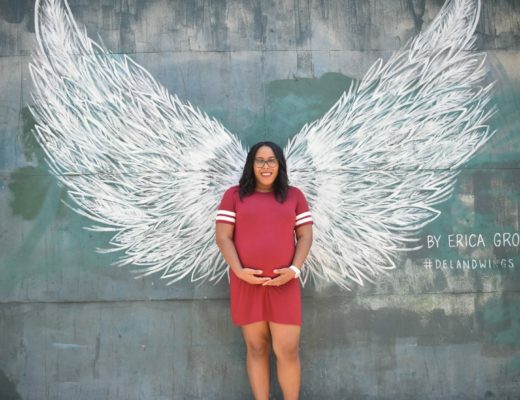 Football season starts, back to school sports begin, and then the holidays start rolling in. We’ve always been the family in our circle to host all the things. 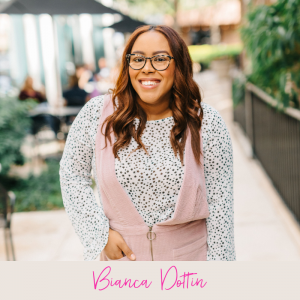 Between the football watch parties, the play dates, and holiday gatherings I needed to find a way to keep our home clean without losing to much sleep over it. 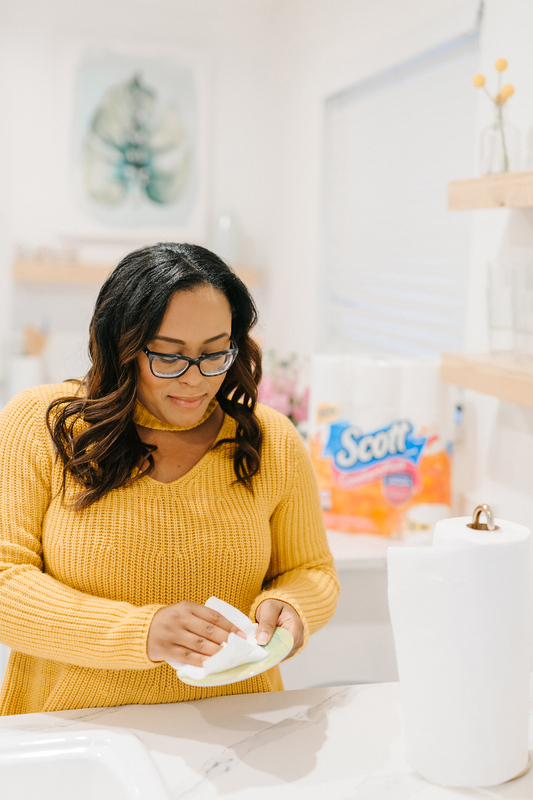 Over the years I’ve found a few cleaning hacks that work every single time. When we first began hosting gatherings in our home, we would always do all of the prep work. I quickly learned how exhausting that was. 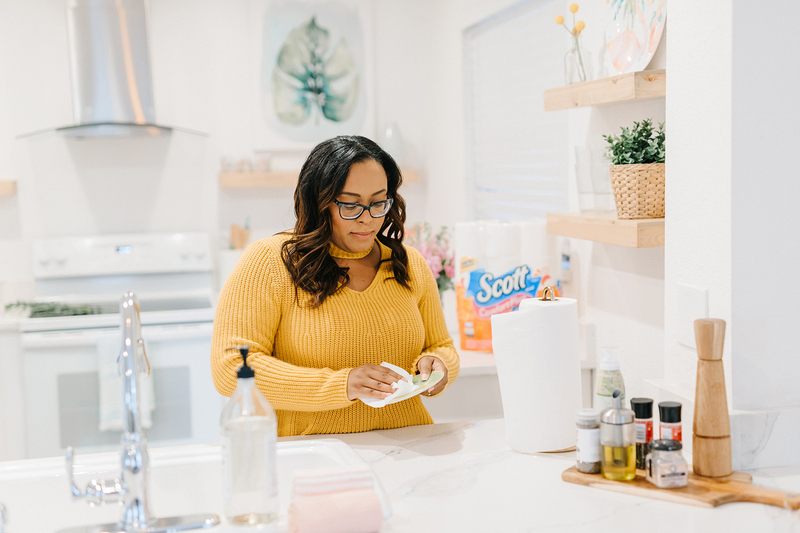 Between the prep work, cooking and cleaning after – it was impossible to keep up especially during the holiday season. Hosting a potluck is a great alternative to share the workload. Another bonus of a potluck is that it’s almost guaranteed that there will be a dish for everyone. If you’re not wanting to cook anything at all, place a catering order at your favorite restaurant or grocery store to make executing your fall dinner party a little easier. 2. Use tablecloths and seat covers. If you’re worried about stains on your dining table or favorite couch, don’t be afraid to use fabric covers. Finding a tablecloth and seat covers to match the decor of your home can help protect your furniture against stains in case of any spills. 3. Baking soda will be your best friend. Baking soda has a million uses besides actually baking. If you’ve got an oil spill on a rug, simply rug some fresh baking soda onto the spot with a wet dishcloth and watch the stain disappear by the next morning. We tend to always have kids at our gatherings and it never fails for us to find crayons on our walls or furniture. To remove the crayon stains from our walls, we use a non-gel toothpaste with baking soda to rub away the crayon. 4. Keep lots of toilet paper stocked. Have you ever been to a party and there wasn’t any toilet paper in their bathroom? I have, way too many times to count. Admittedly this isn’t a cleaning hack but it’s an essential part of hosting 101. Toilet paper is the one thing that we make sure we have stocked in our home at all times. Whenever I’m in Family Dollar, I make sure to grab Scott® ComfortPlus™ 12ct Big Rolls to stock our bathrooms. 5. Use paper goods instead. Paper goods have come such a long way. Whenever we’re hosting I love to find paper plates that are designed to match our theme. They’re cute, affordable and make cleanup extra simple. You don’t have to do the cleanup alone. Before the entertainment begins, give everyone in your family their own designated role in the cleanup crew. You’ll need someone to wash the dishes, take the trash out, clean the counters and floors, and clean/restock the bathrooms. Dividing the workload means that things will get done quicker. Prep work is a lot of work. If you’re preparing all of the dishes at home, you’ll want to make sure that you’re washing dishes as you move along. Don’t be afraid to ask someone to help with this as well. 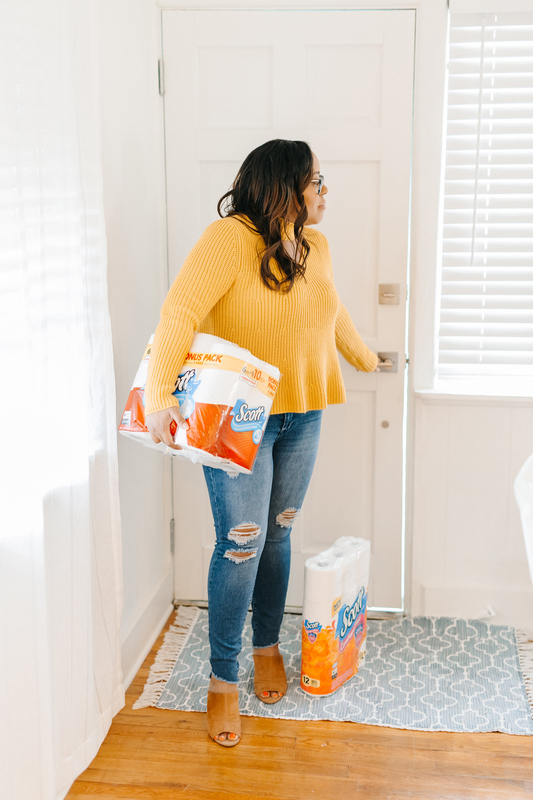 We always keep Scott® Paper Towels on hand any time we are planning to have people over. When we’re hosting people in our home, spills are unavoidable. 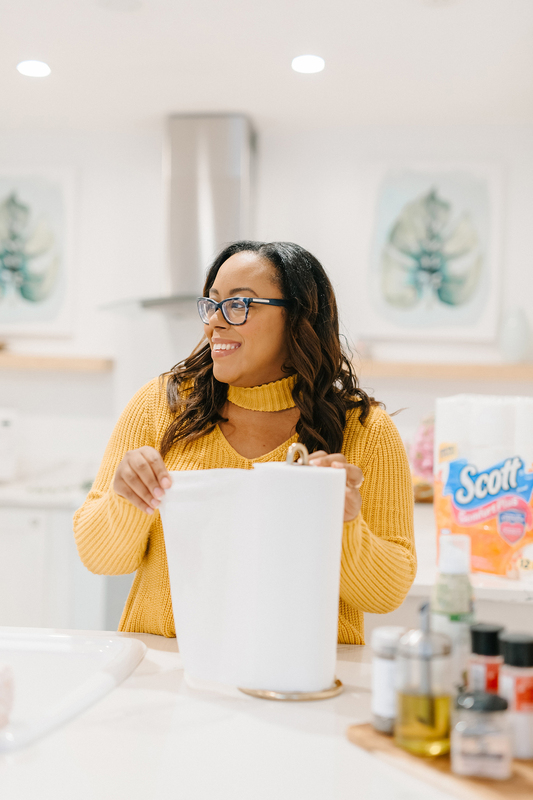 Scott® Brand’s absorbent paper towels feature unique ridges that quickly and effectively soak up messes. 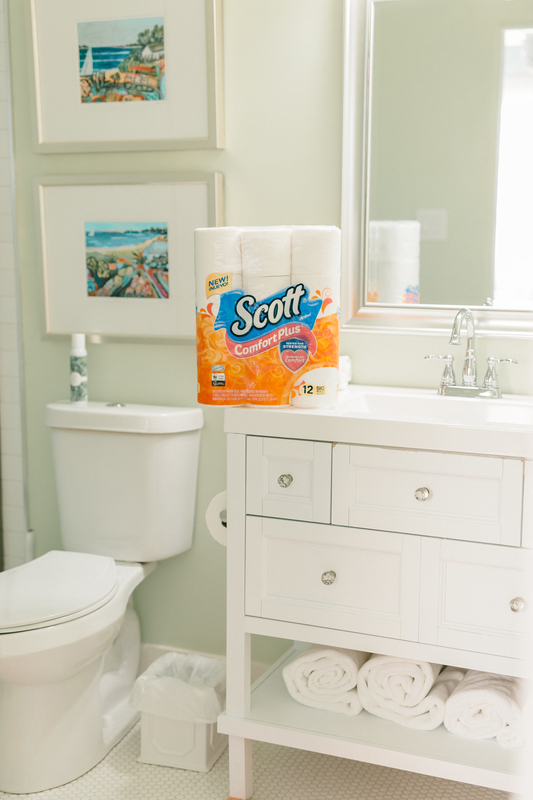 If you’re planning on entertaining this fall, be sure to keep Scott® Toilet Paper and Scott® Paper Towels on hand. You can find both products at your nearest Family Dollar. From 9/2 – 10/22, you can even save $0.75 on your purchase using Smart Coupons.